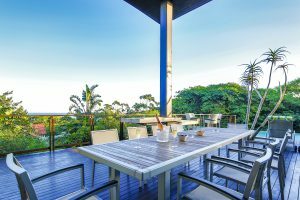 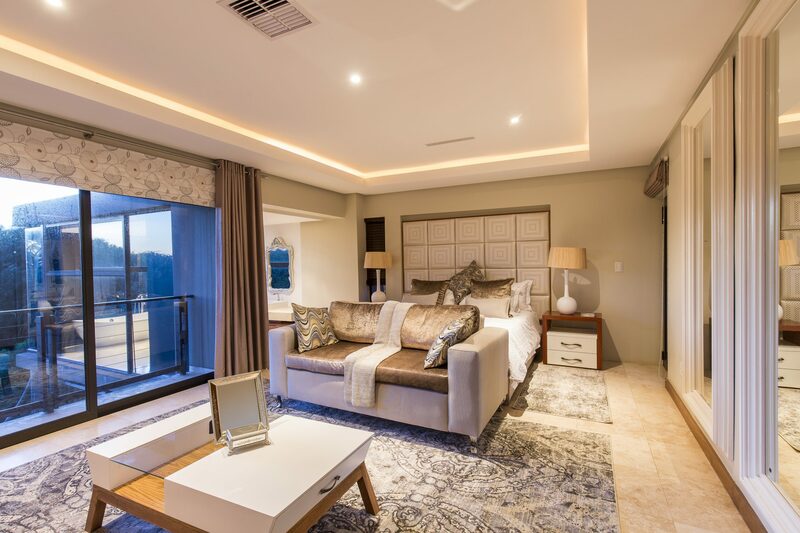 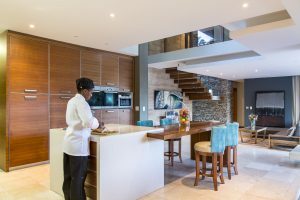 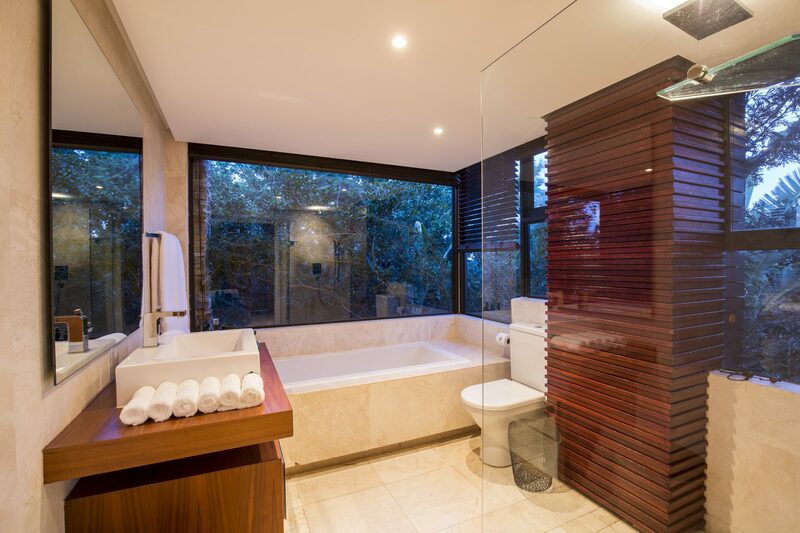 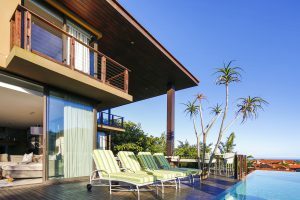 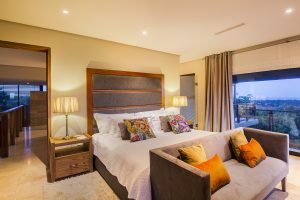 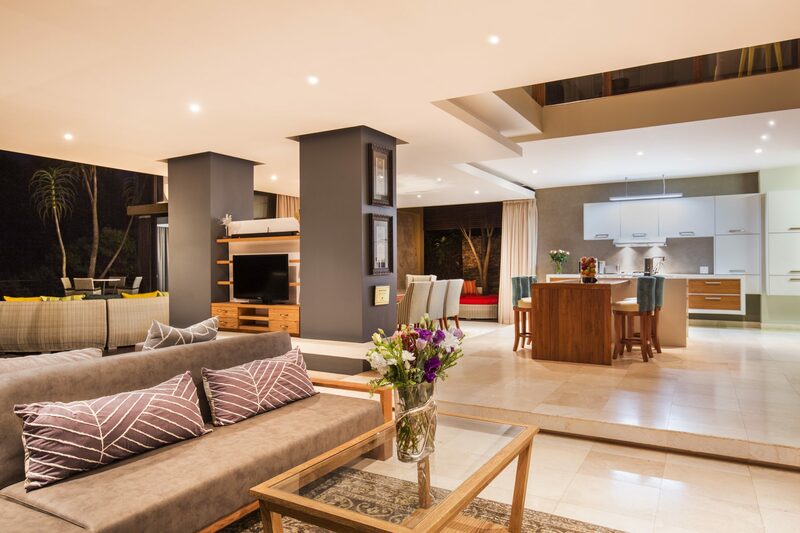 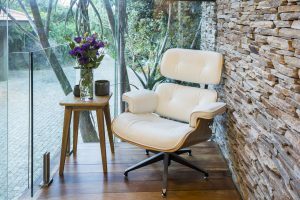 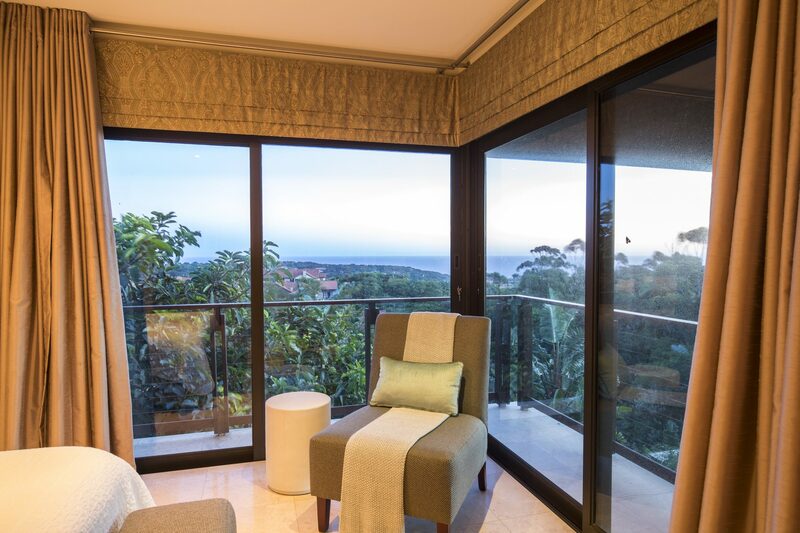 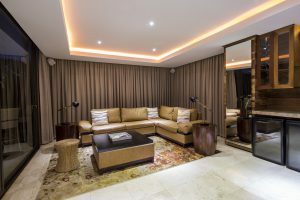 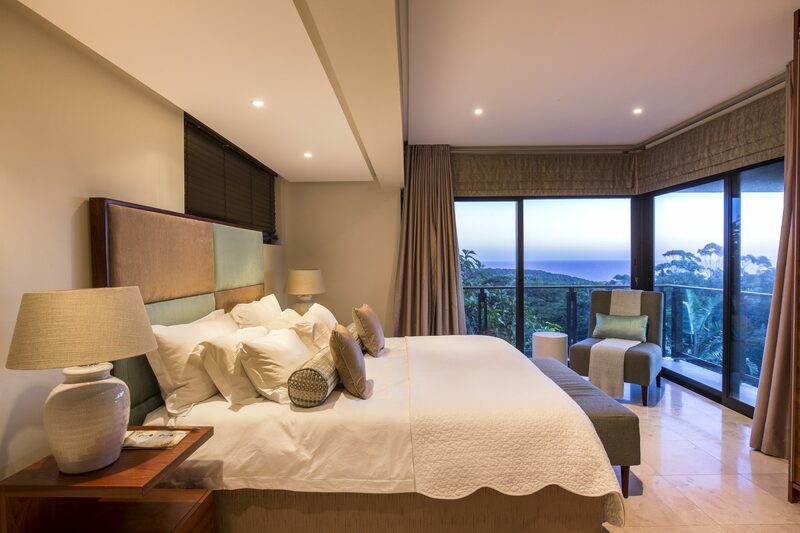 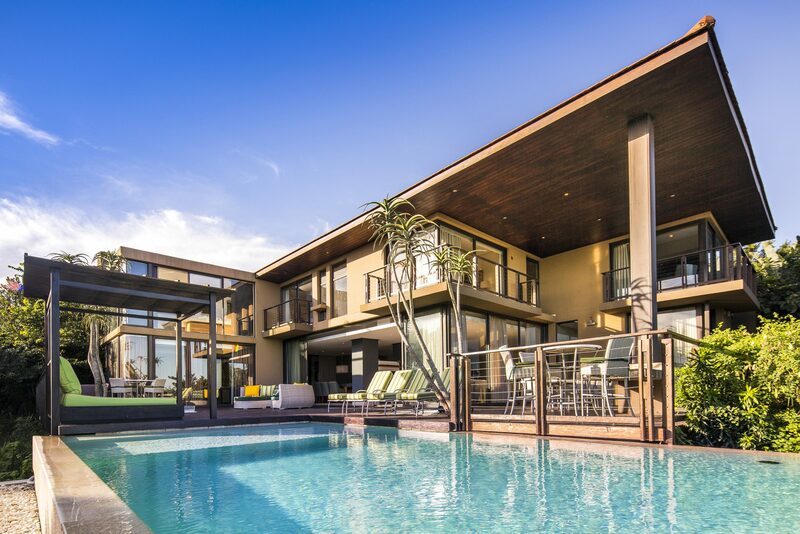 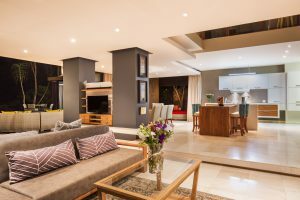 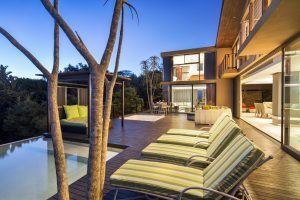 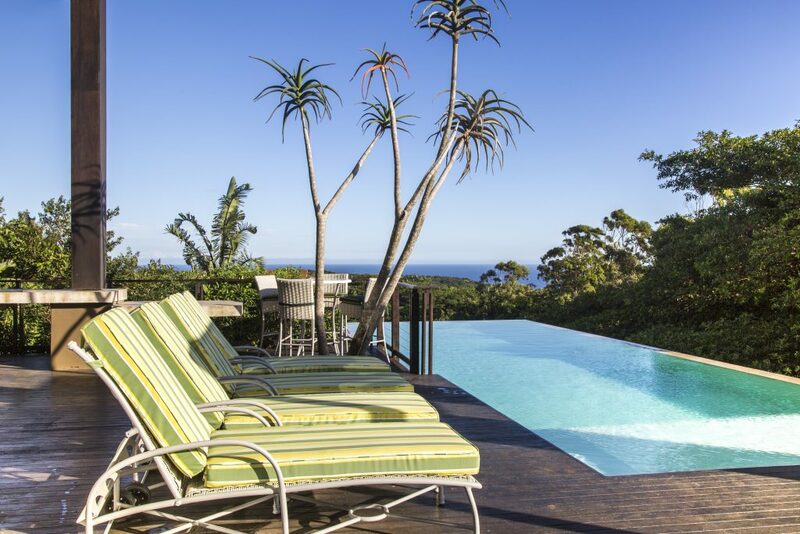 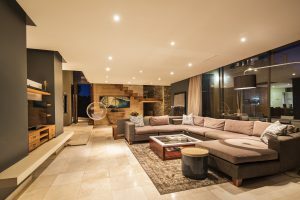 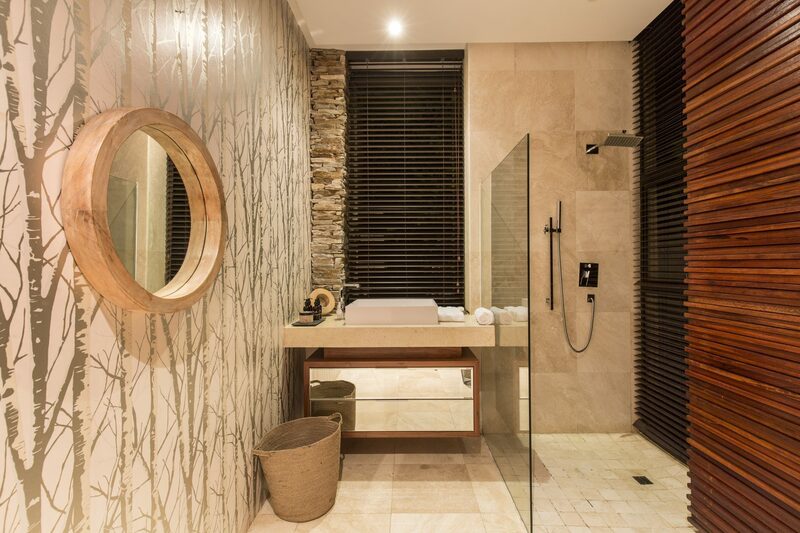 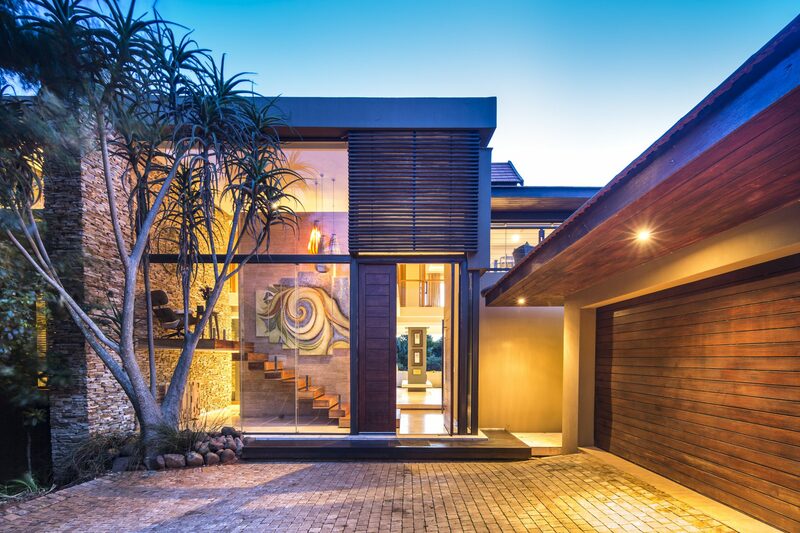 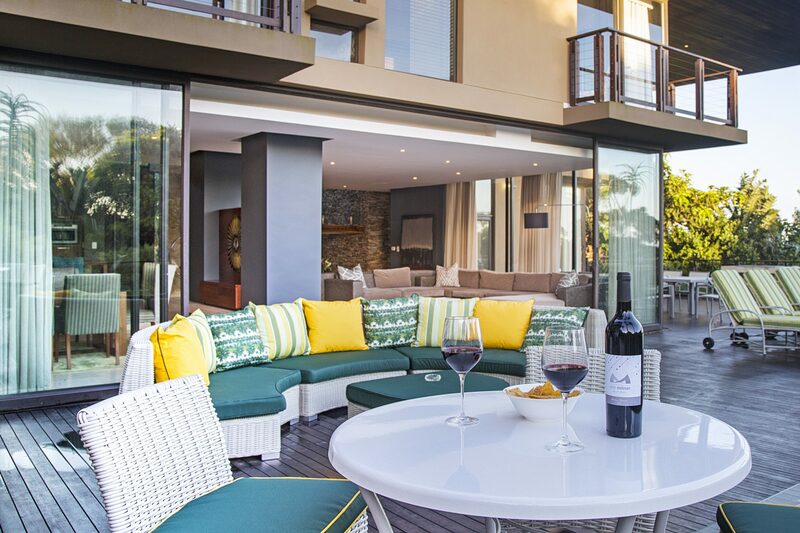 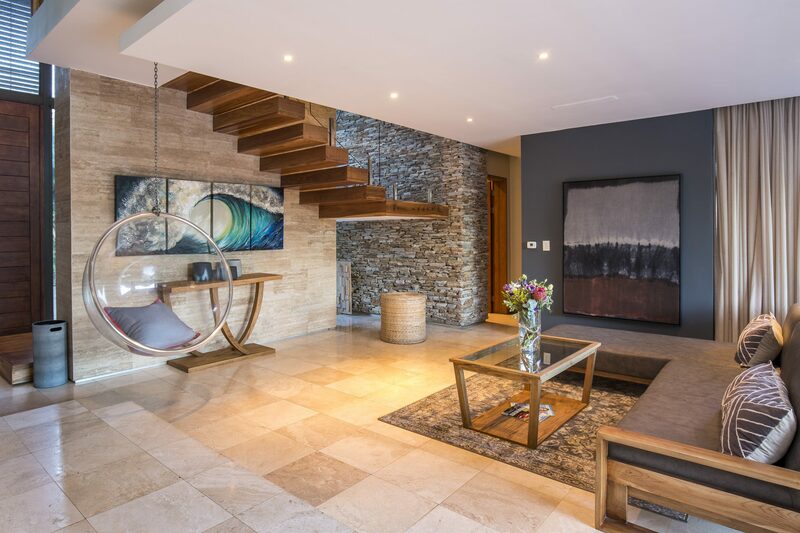 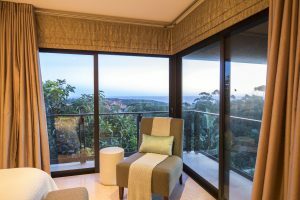 AM 171 Marula is a self-catering, double-storey house, that is located in the Zimbali Coastal Resort and Estate. 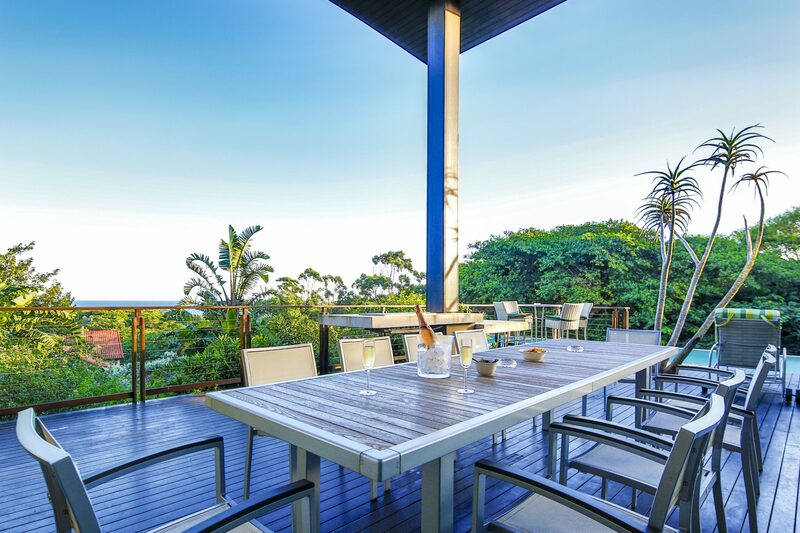 This holiday house is ideal for a group of 8 persons looking for a comfortable break, away from city life. 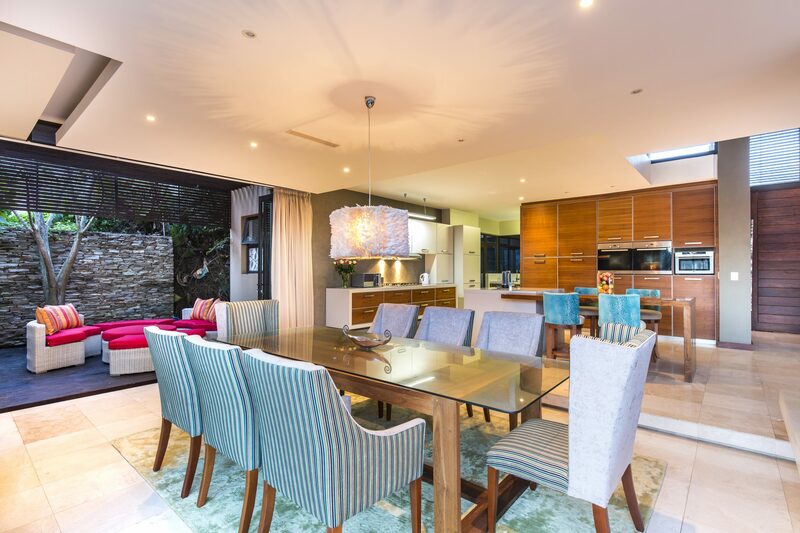 This tastefully decorated house comprises 4 en-suite bedrooms. 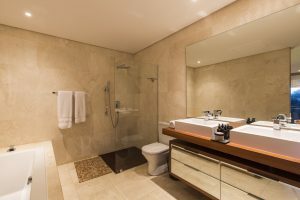 The rooms are furnished with a queen-size bed or twin beds, and the bathrooms feature a shower or bath. 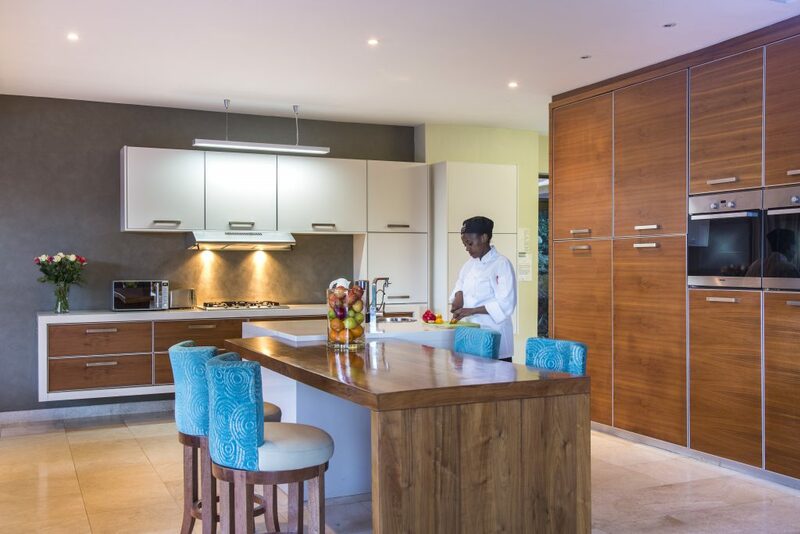 The living area is open-plan, and the fully equipped kitchen contains all the necessary appliances to prepare and cook meals. 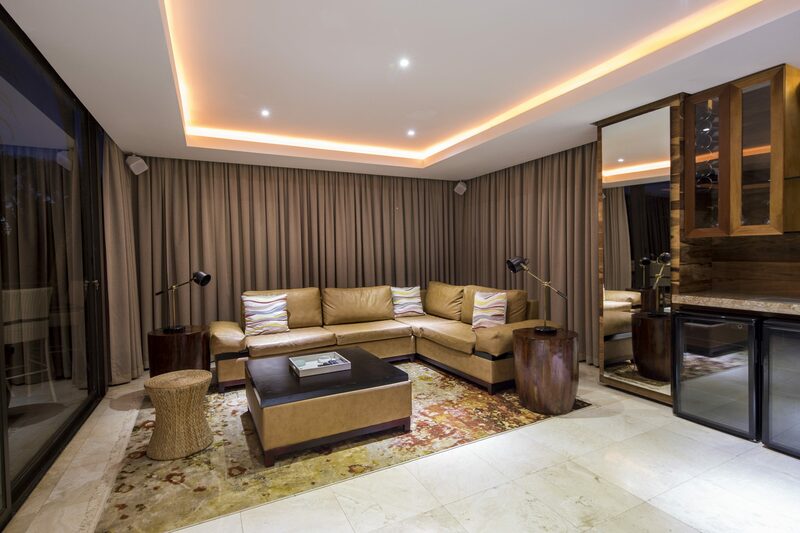 The dining table has seating for 8 persons, and the lounge has comfortable sofas to relax on. 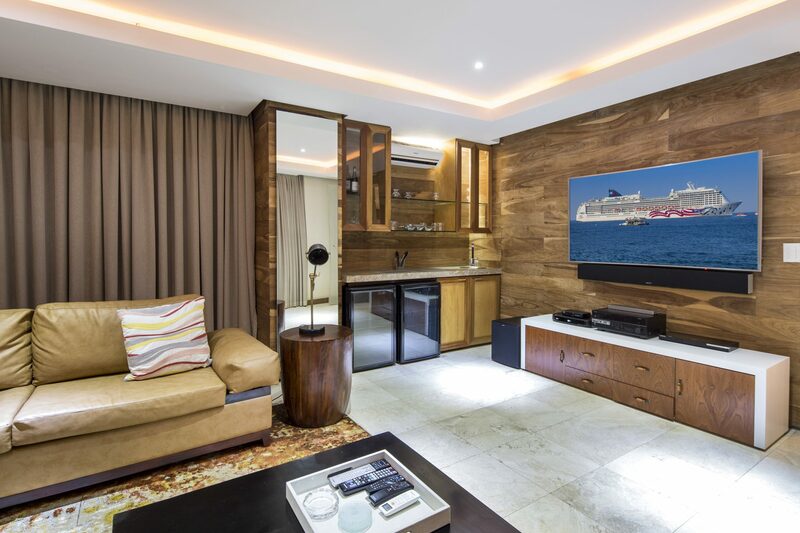 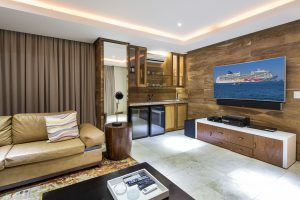 The living area leads out to an entertainment area, where there is a swimming pool and a Jacuzzi to take a take a refreshing dip in. 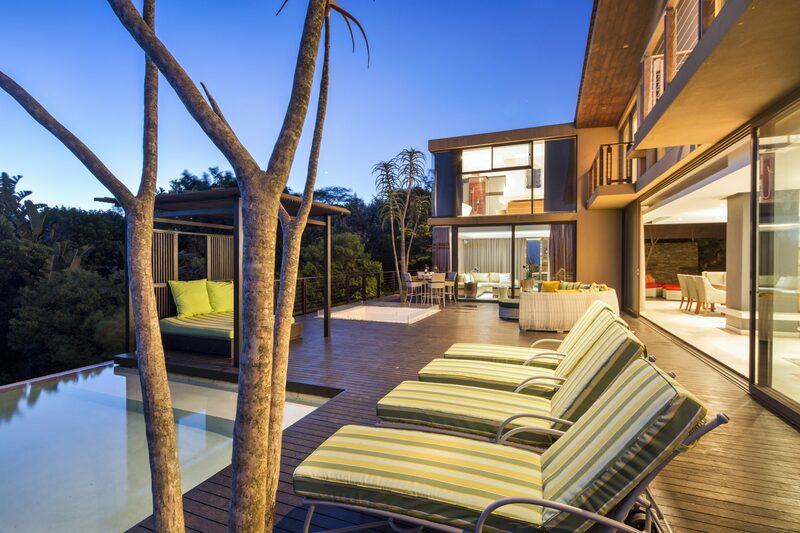 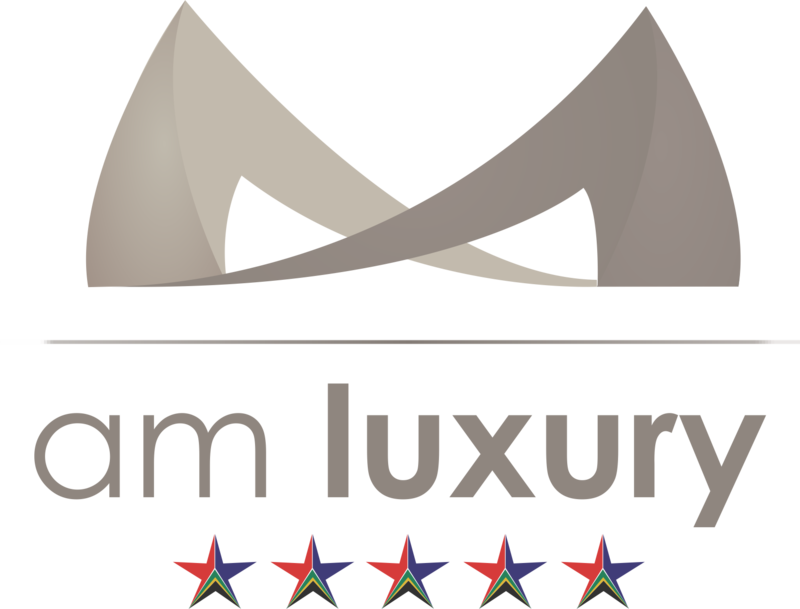 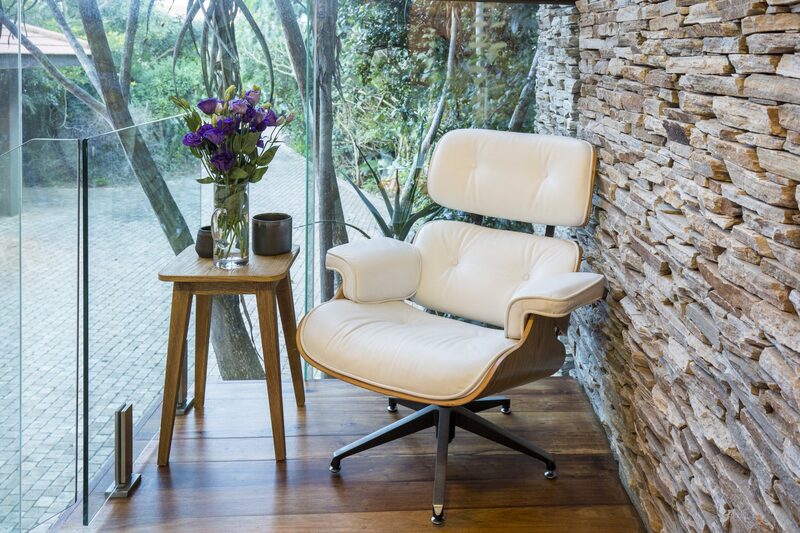 Free Wi-Fi Internet and braai facilities are provided on the property as well. 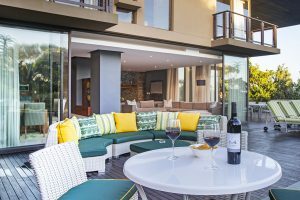 Guests are welcome to visit the various restaurants, squash and tennis courts, golf course, a gym, as well as a private beach located at the resort.